I’ve got nothing else. Don’t watch this one. Just go pick up The Scarlet Box and be happy with awesome remasters of the original three films. That being said, for your sadistic pleasure and because I hate myself, I will probably, hopefully, possibly, maybe work my way through the rest of these movies. 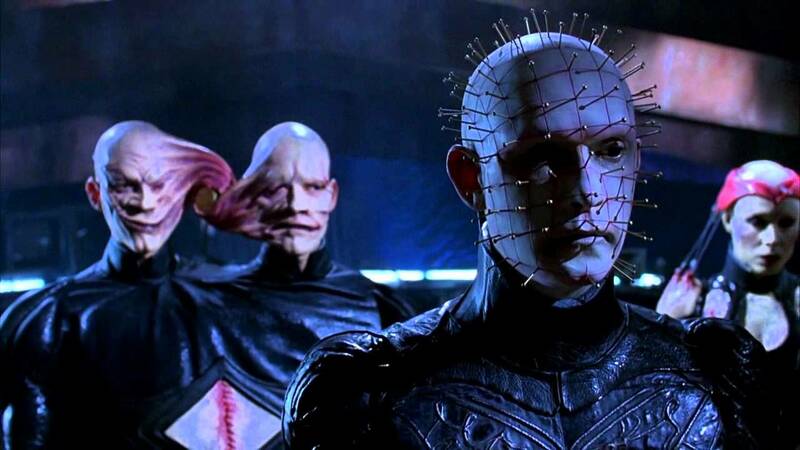 I made it (mostly) through Halloween so far, I can do it to Hellraiser.